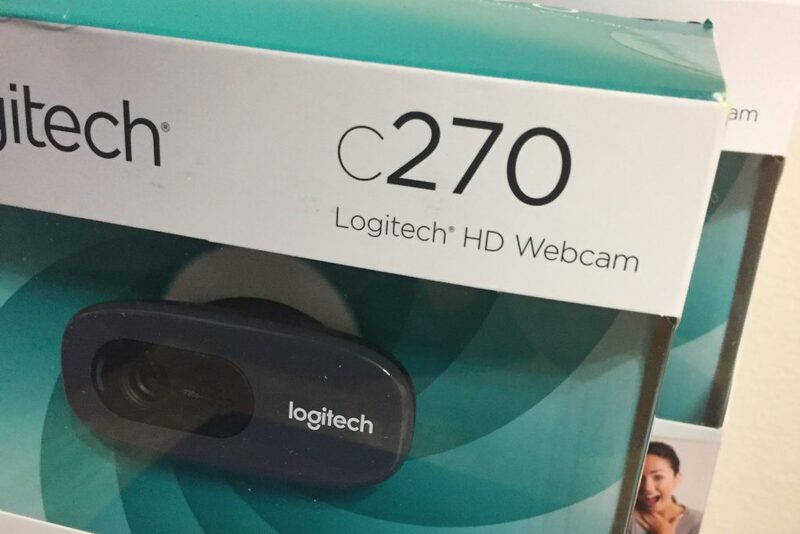 The main reason why I decided to go with the c270 as opposed to a Raspberry Pi camera module that utilizes the CSI port on the camera is due to our time constraints. Although the Raspberry Pi camera module utilizes the onboard GPU for encoding, unlike the the c270, the Raspberry Pi only comes with two CSI ports which the Pi camera module uses. This meant we needed to use two Raspberry Pi’s and somehow transfer the data using some protocol. Even with the benefits of the Pi camera module such as the video encoding which is done on the GPU and the much higher frame rate, the multiple Raspberry Pi setup would take too long for our ~12 week deadline. What made the c270 a good fit is that it was affordable and had a fixed autofocus to far distances which is exactly what we needed in our application. We decided to use the tinker board instead of a Raspberry Pi for our main board because after researching its performance, it seems to offer almost twice the performance of the Raspberry Pi 3 Model B. With a resource-intensive application like our project, we wanted to make sure that we would have enough performance to handle the image processing. In addition it has all the interfaces that we could possibly need. 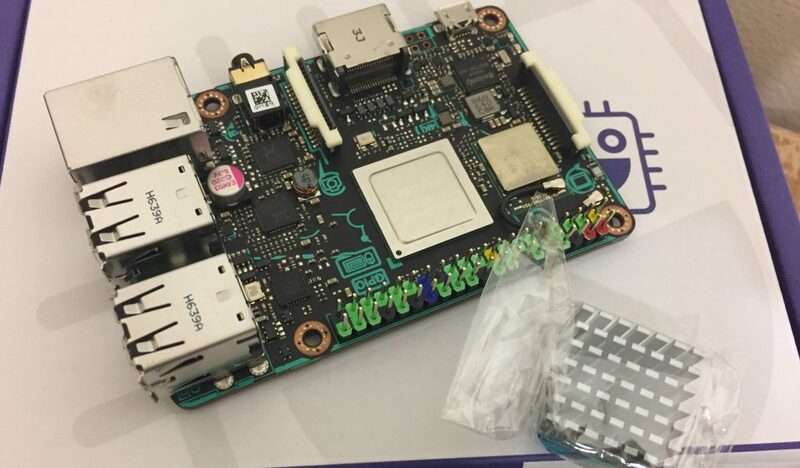 Some users reported that the tinker board might be a bit warm to the touch although the temperatures measured were still within specification. 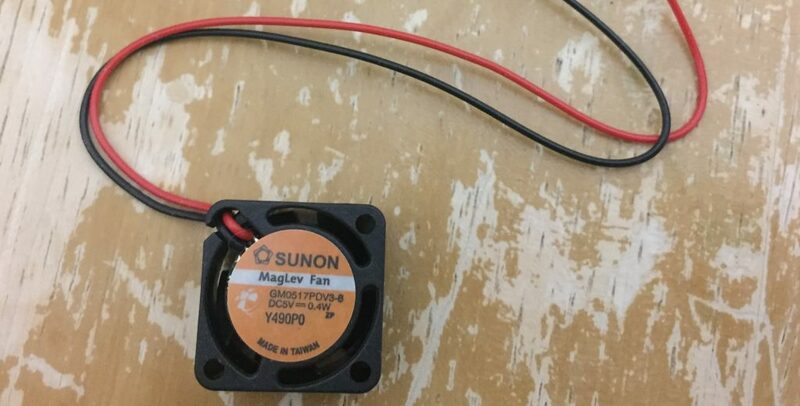 To be on the safe side we purchased this SUNON Fan which we will use to cool the CPU. 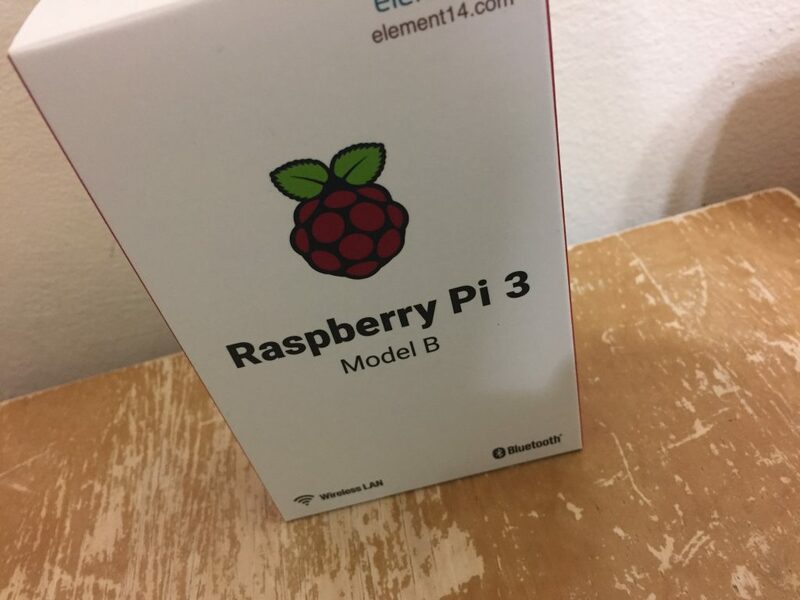 We purchased a Raspberry Pi 3 Model B which would come in very handy if we decided to offload some of the image processing from the tinker board. In addition, we eventually do plan on switching from webcams to Raspberry Pi camera modules which will force us to use the Raspberry Pi as the tinker board also only has one Camera Serial Interface port. Some of the more mechanical parts such as the high torque motor that we will use to simulate activating a brake have not arrived yet. Future updates about the project will include information about any parts that I incorporate into the project.